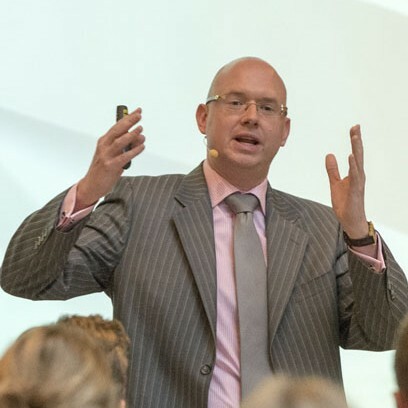 POSITIVE IMPACT™ Optimizing Results through Persuasion and Influence Based on Keld’s groundbreaking and awarded book Positive Impact, this presentation makes the bold assertion that 85% of success in business can be attributed to interpersonal skills. The ability to influence others and establish credibility is a crucial skill for people in leadership positions. This presentation provides audiences with the tools for optimizing communication in order to get the most out of what they strive to achieve.